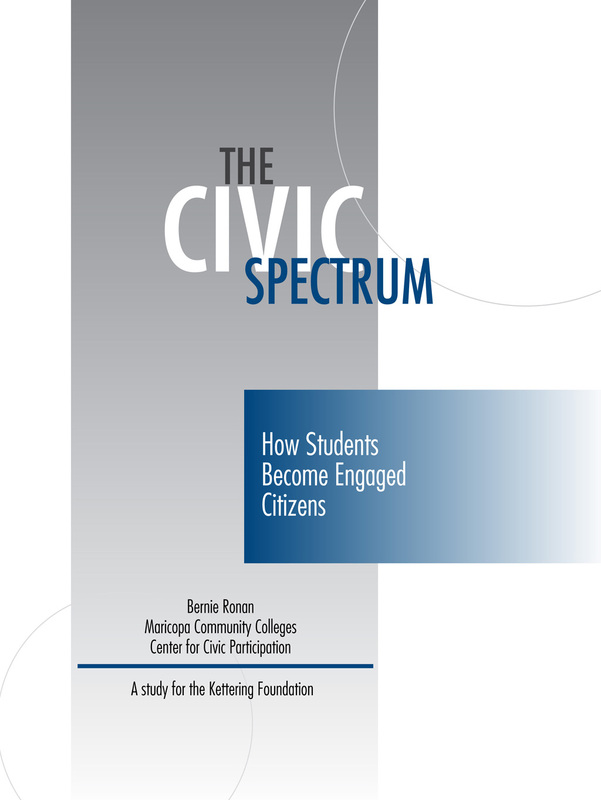 In this Cousins Research Group Report, David Mathews describes two different civic engagement movements. 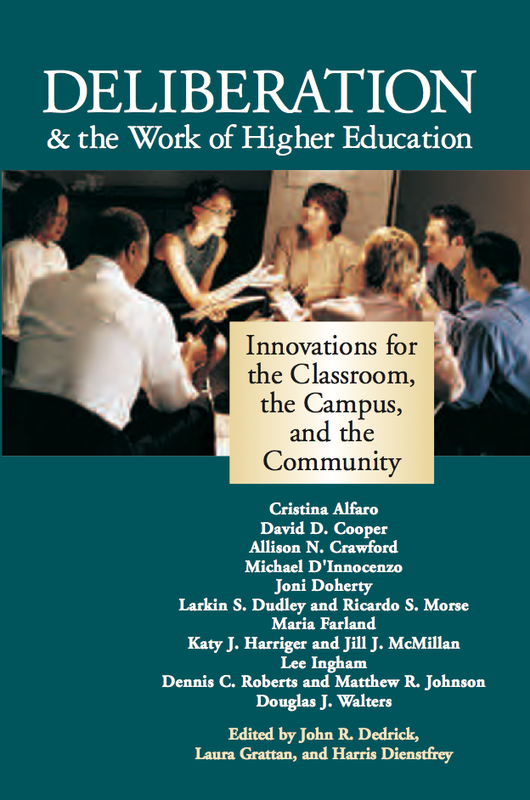 One is underway in higher education. 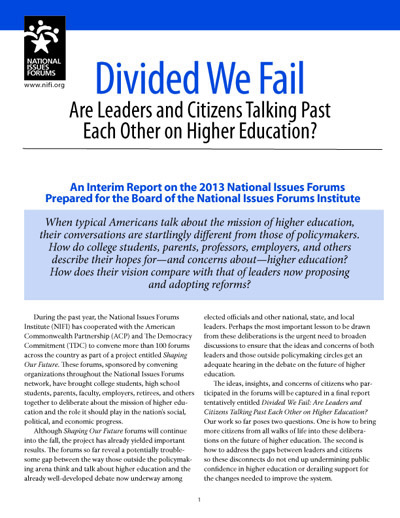 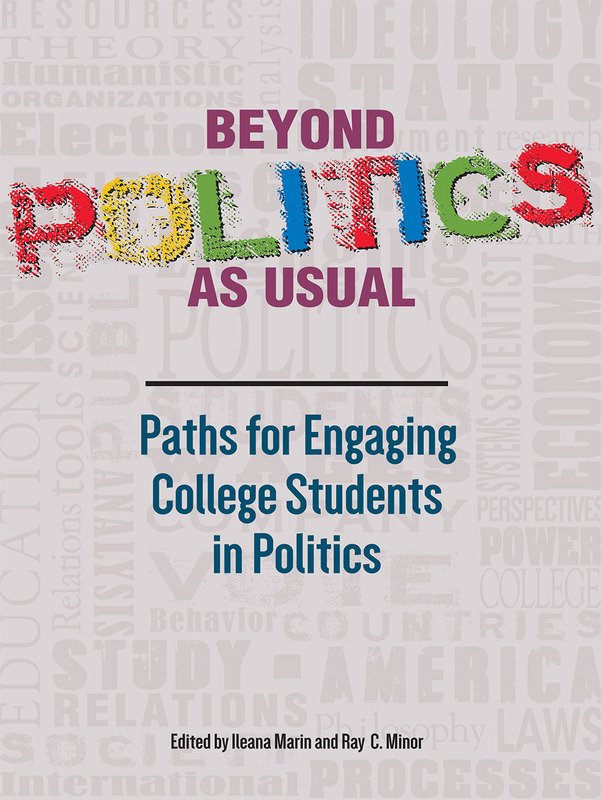 On campuses across the country, leadership and service learning programs are growing, and students are taught civic skills, including civil dialogue. 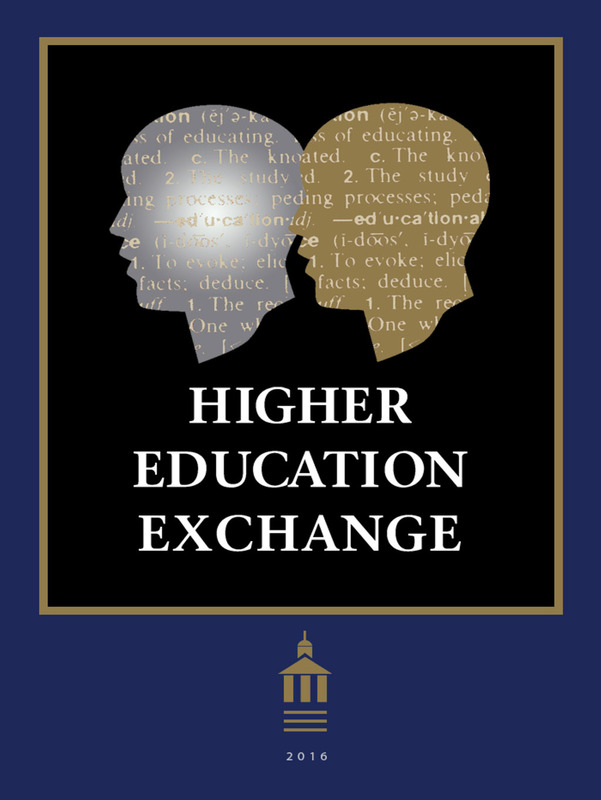 In addition, university partnerships with nearby communities offer technical assistance, professional advice, and access to institutional resources. 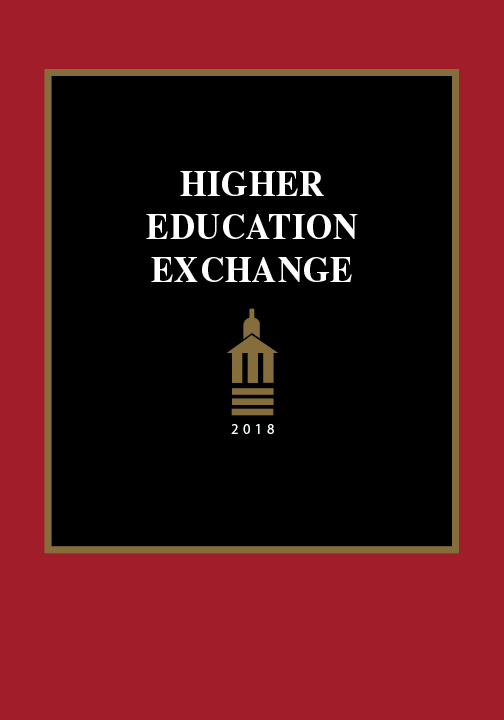 The other is occurring off campus, in communities that are trying to cope with natural disasters, economic change, and other problems that threaten everyone’s well-being. 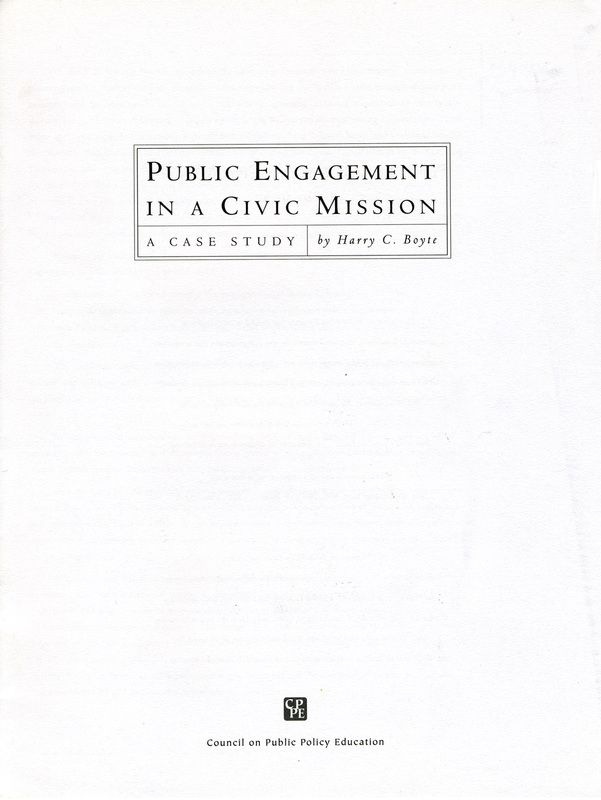 In these places, citizens say they want to come together as communities to maintain their communities. 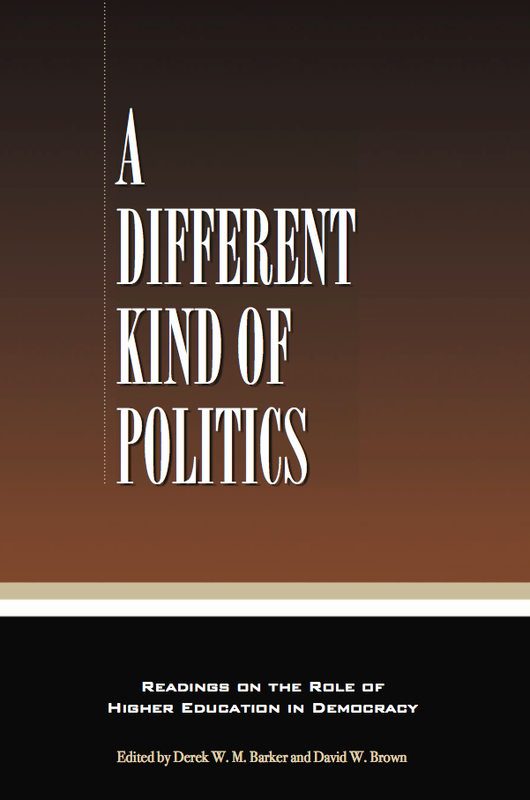 Unfortunately, they often have difficulty finding institutions that understand their agenda. 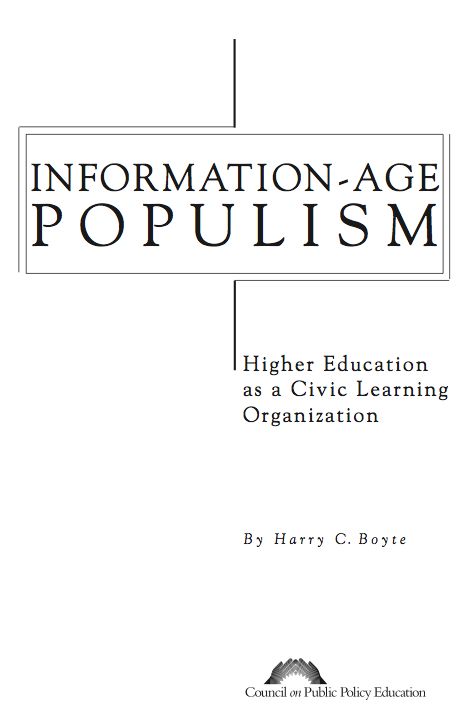 Why are these two civic movements in danger of passing like the proverbial ships in the night? 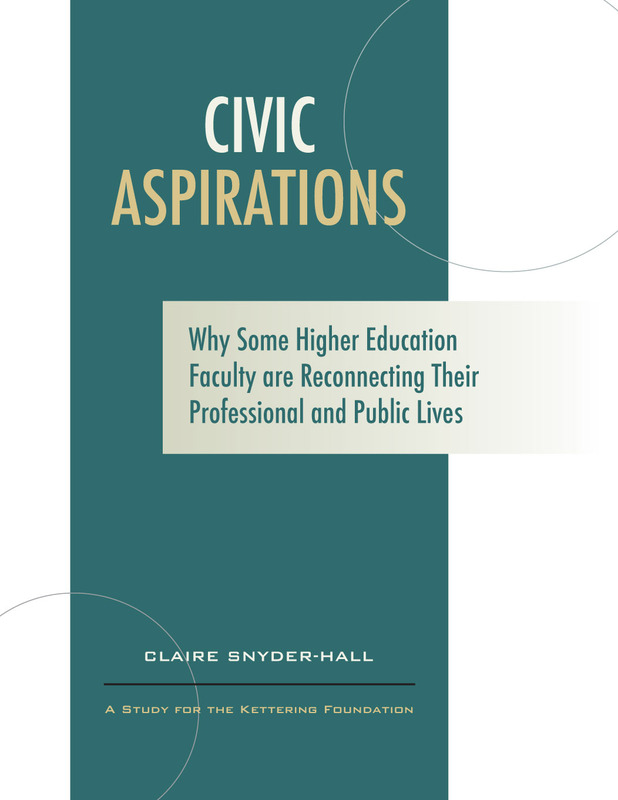 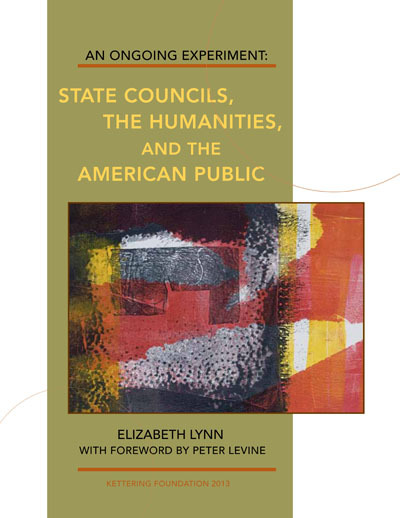 Mathews explores this disconnect, noting, “It would seem that two civic engagement movements, occurring at the same time and often in the same locations, would be closely allied—perhaps mutually reinforcing. 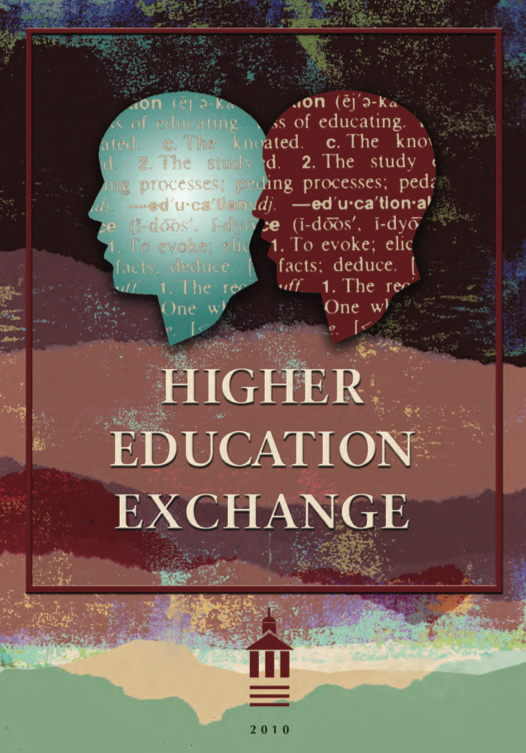 That doesn’t seem to be happening very often.” He goes on to suggest how these efforts might become mutually supportive. 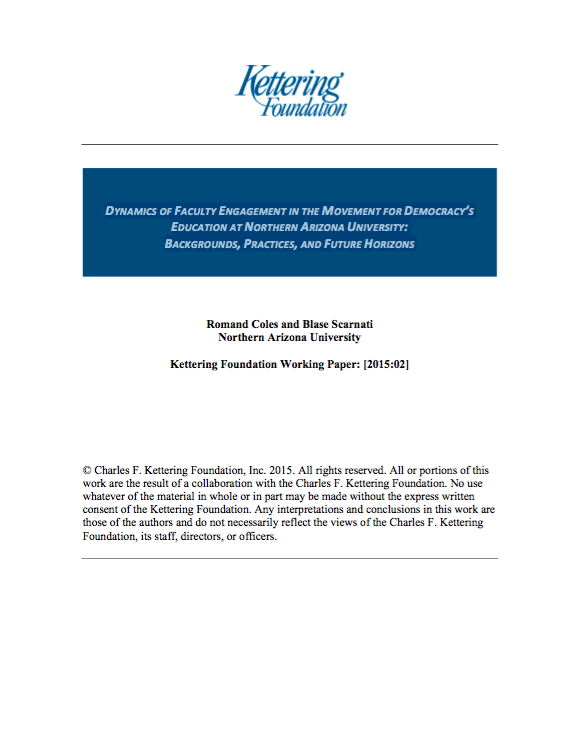 The Cousins Research Group, an internal division of the Kettering Foundation, synthesizes different lines of study into books and articles and also proposes new lines of inquiry. 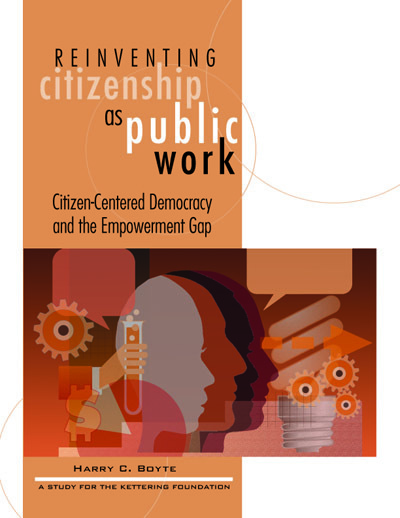 The central focus for the group, as for the foundation, is on the role that citizens play in a democracy. 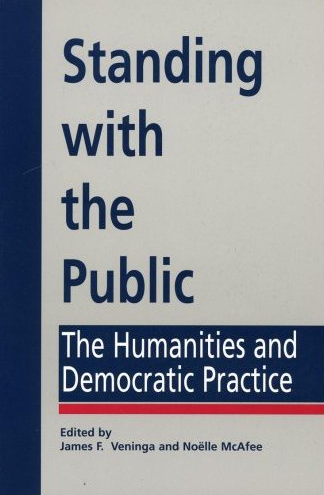 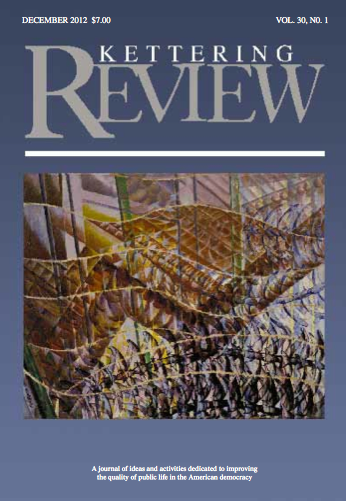 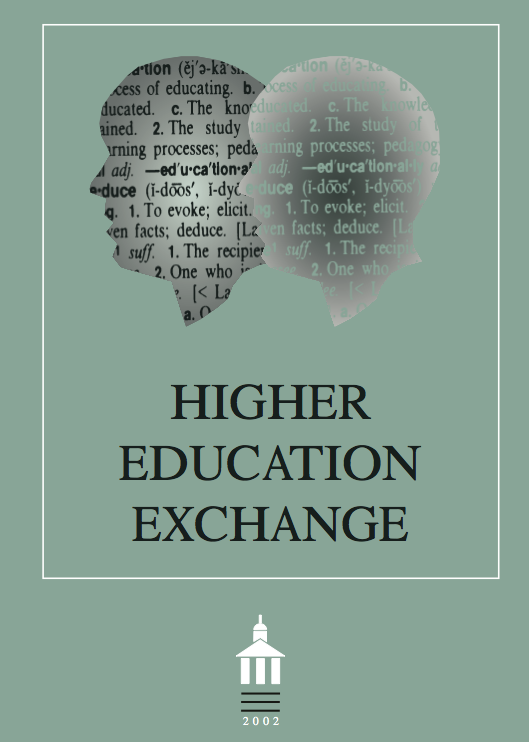 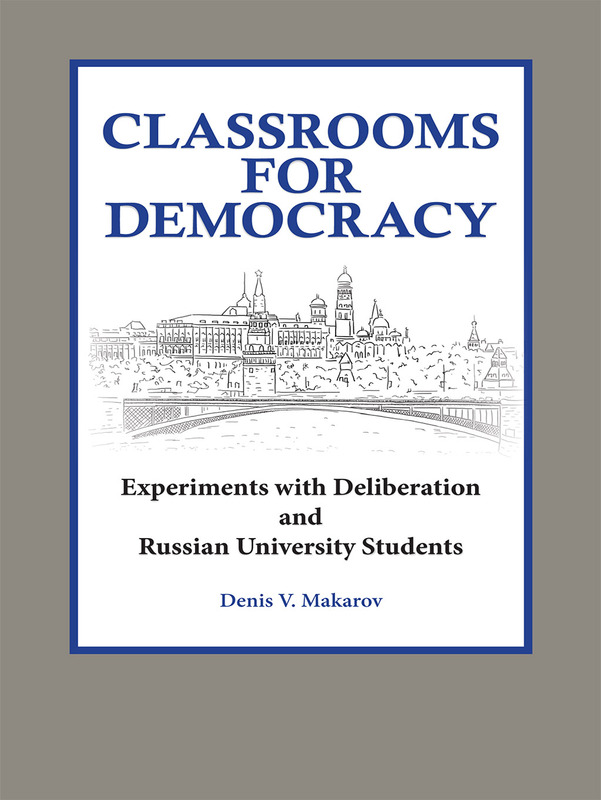 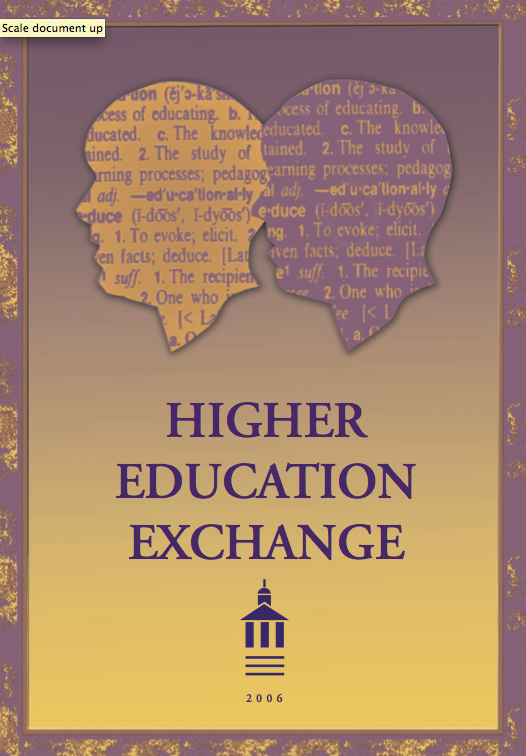 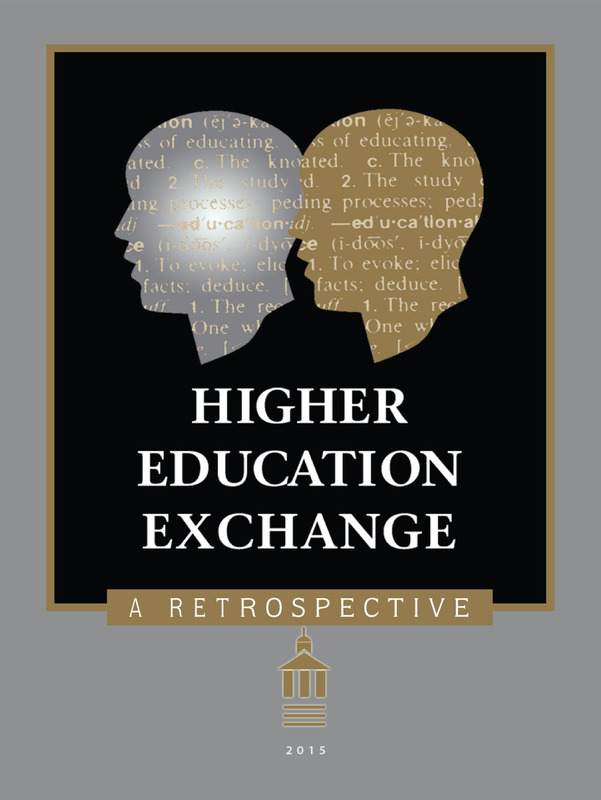 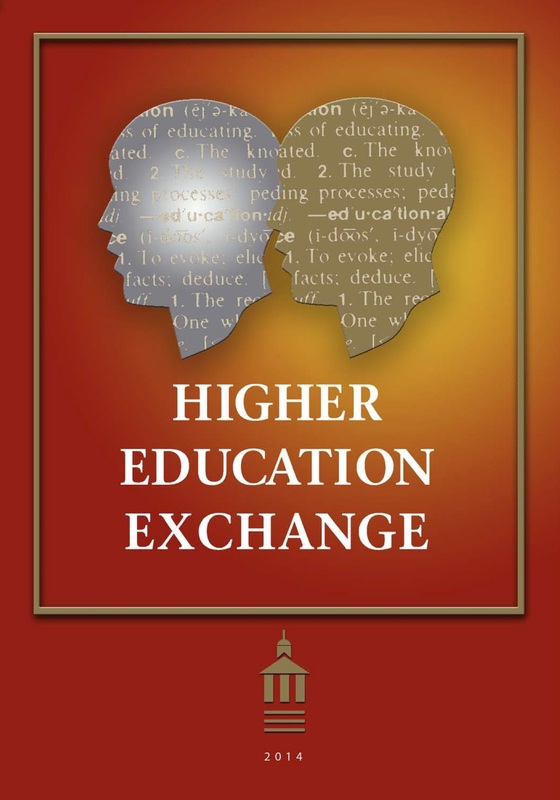 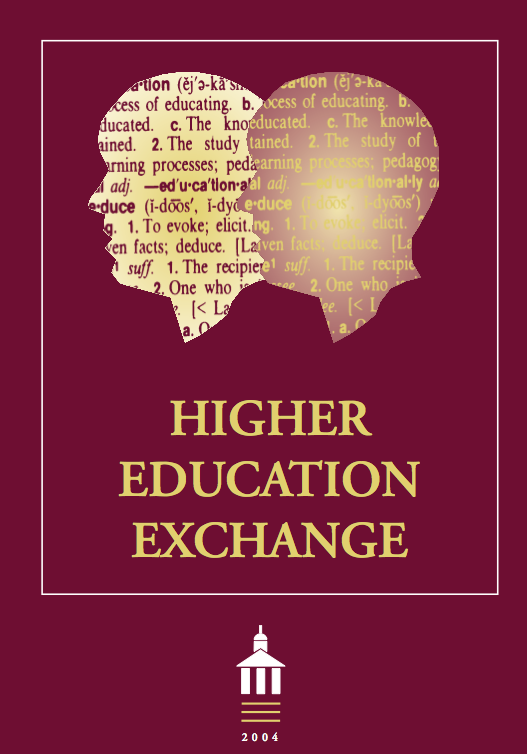 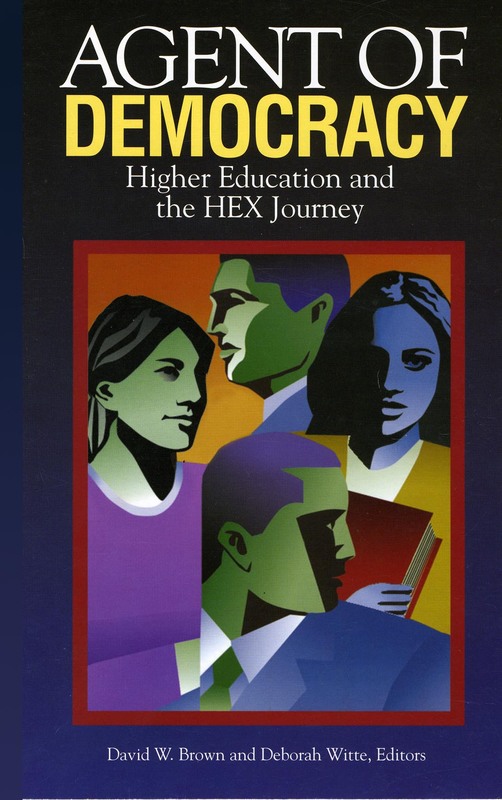 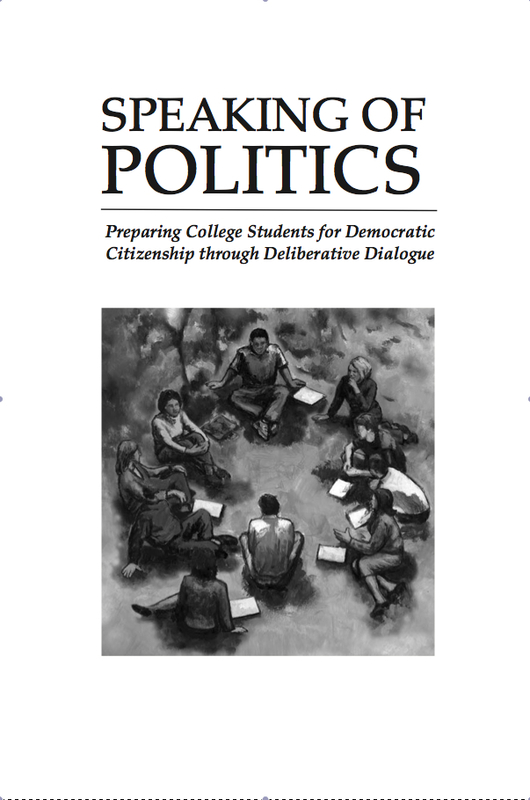 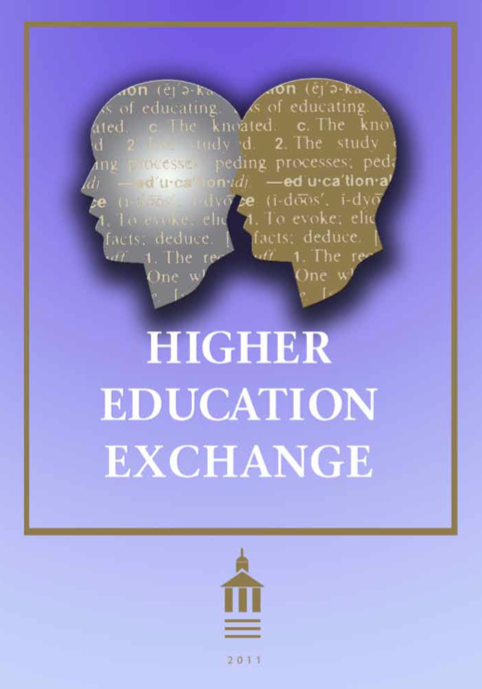 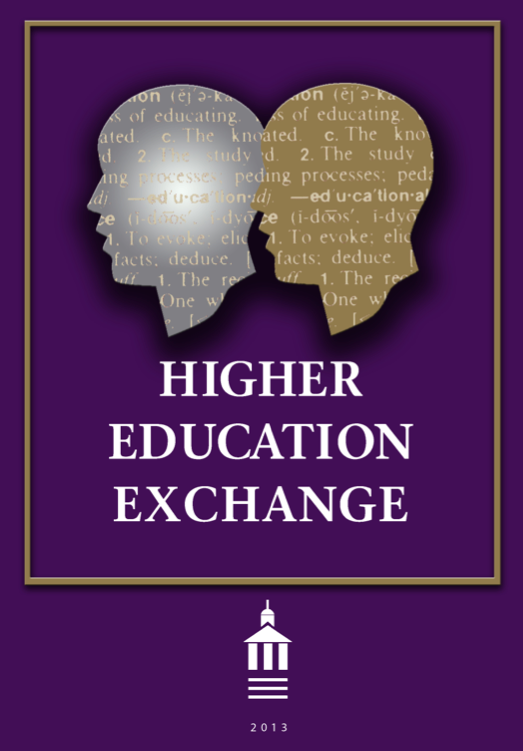 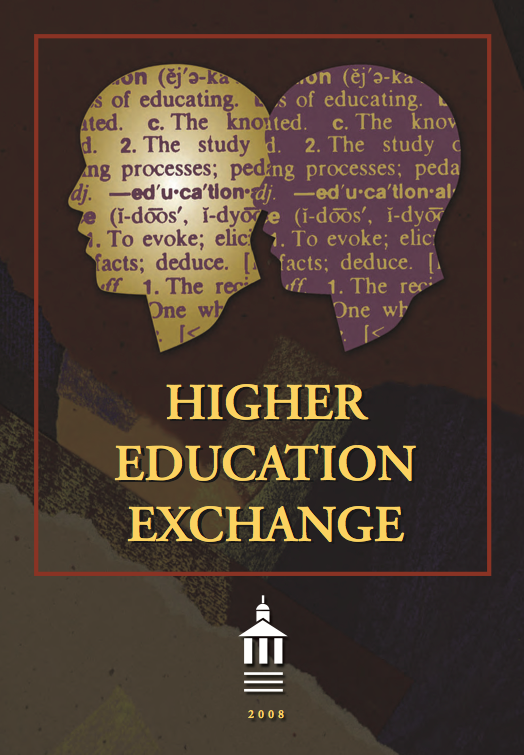 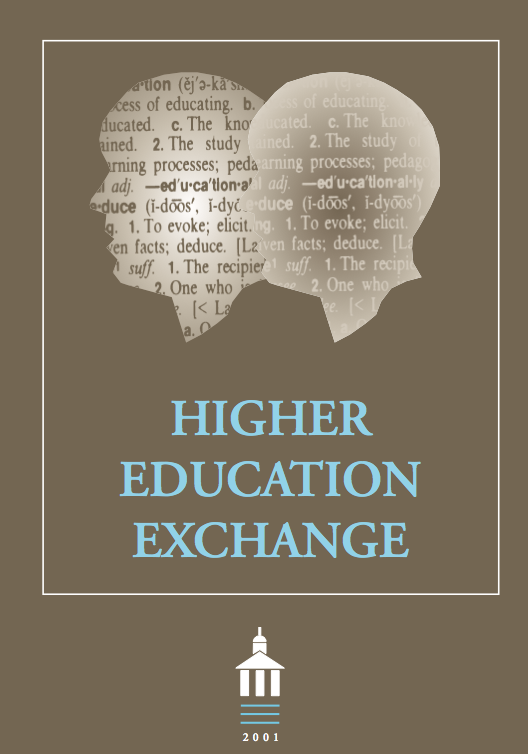 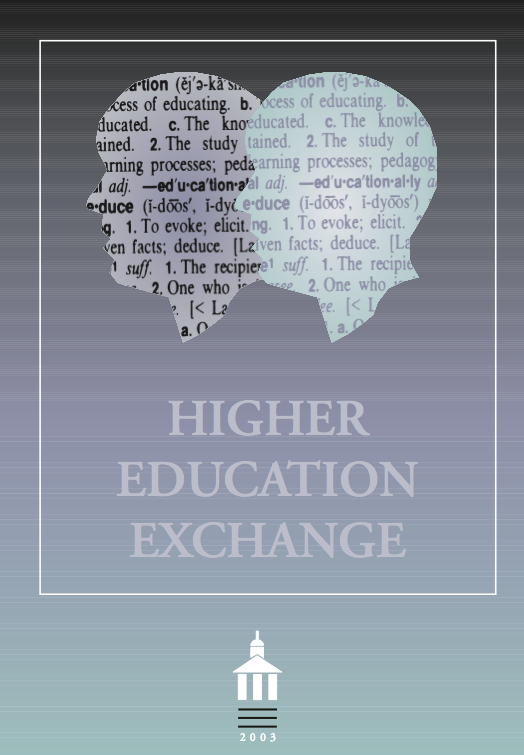 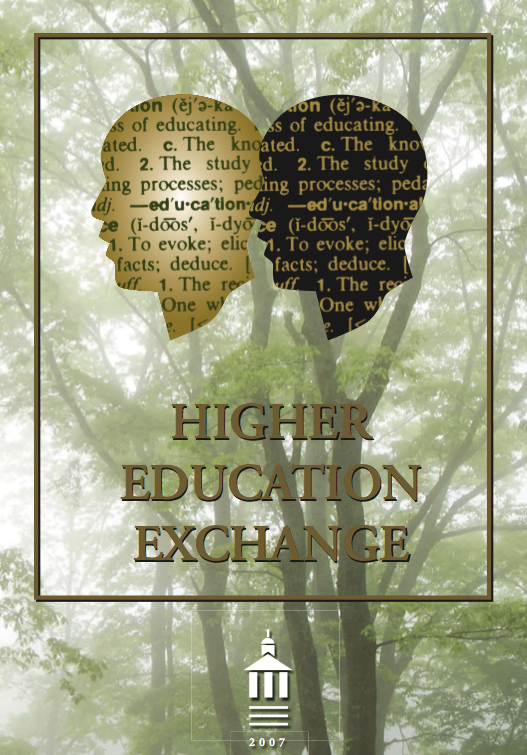 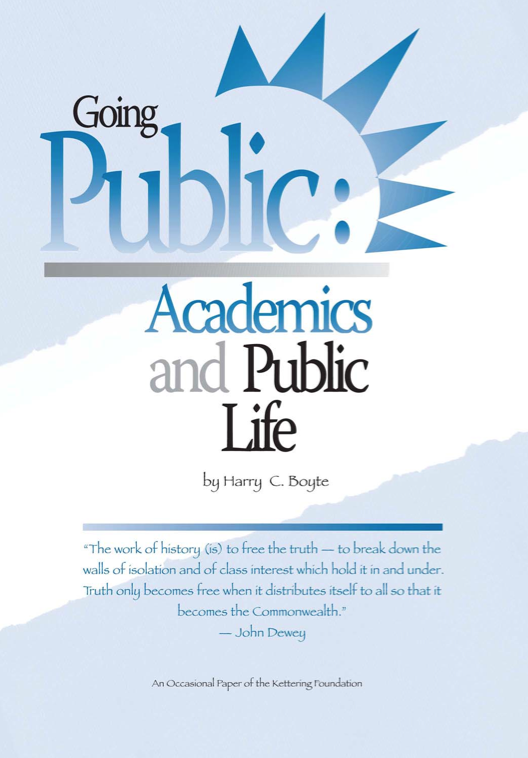 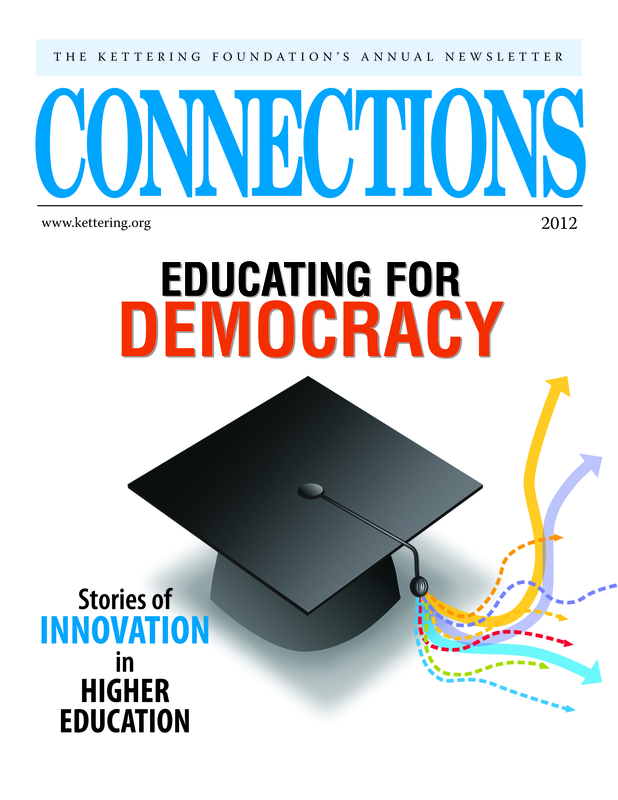 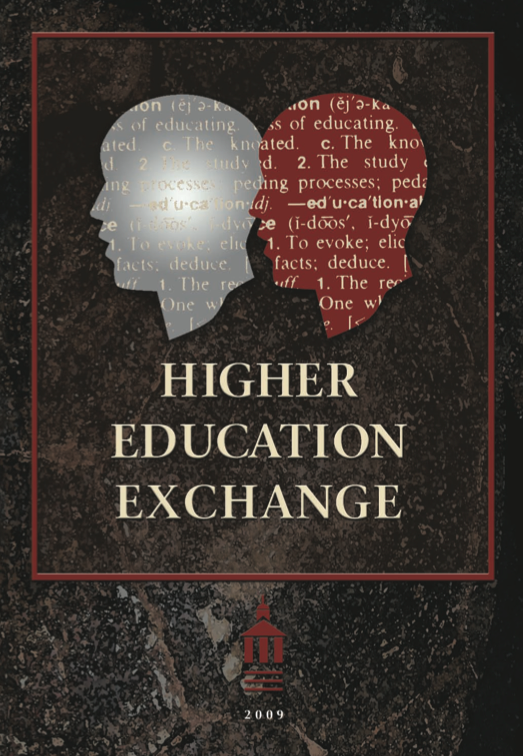 This report was first published in A Different Kind of Politics: Readings on the Role of Higher Education in Democracy, edited by Derek W. M. Barker and David W. Brown (Dayton, OH: Kettering Foundation Press, 2009). 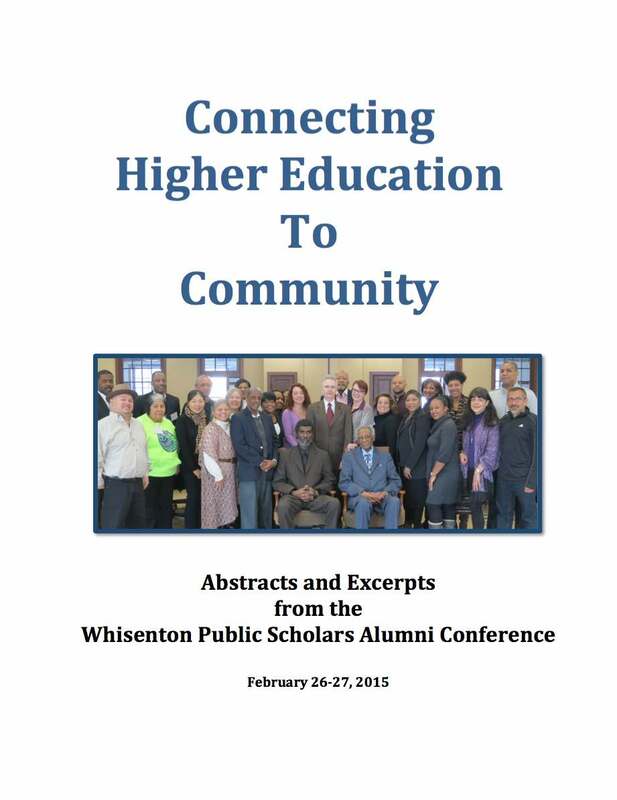 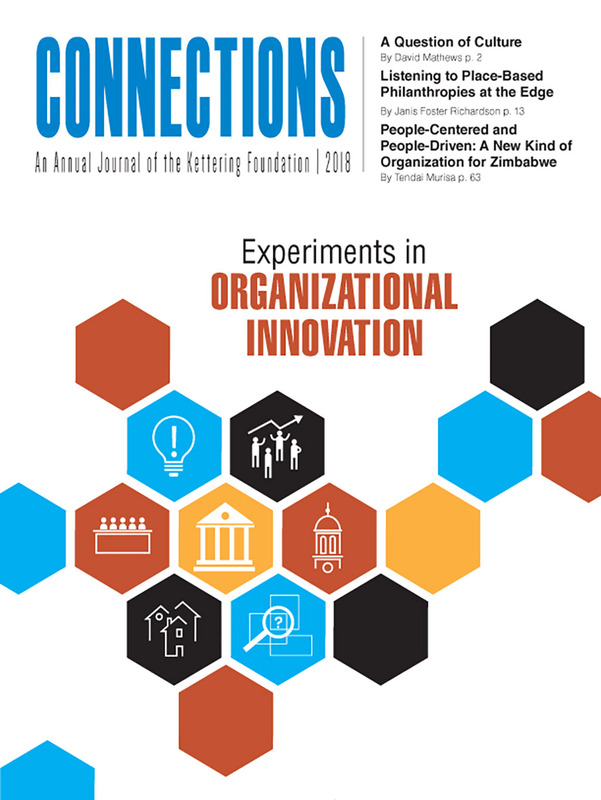 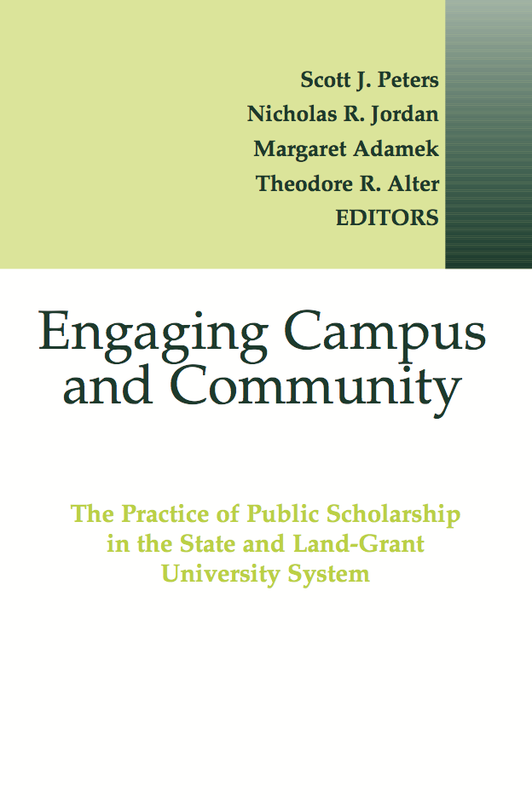 It has also been published in the Journal of Community Engagement and Scholarship and the Journal of Higher Education Outreach and Engagement. 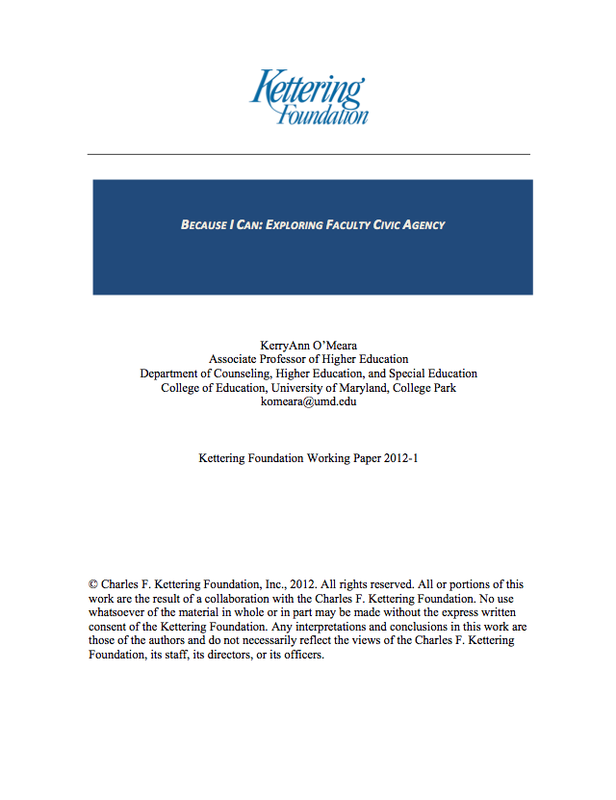 David Mathews, secretary of Health, Education, and Welfare in the Ford administration and a former president of The University of Alabama, is president of the Charles F. Kettering Foundation.